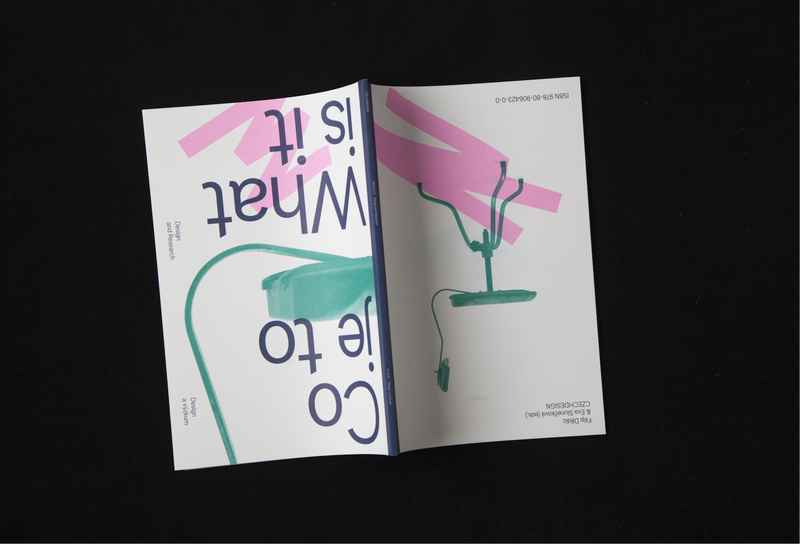 Artdirection, Design, Production. 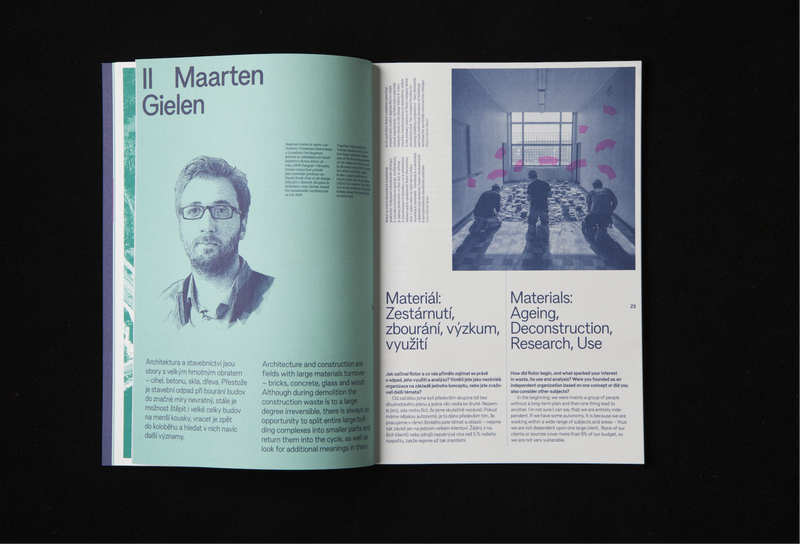 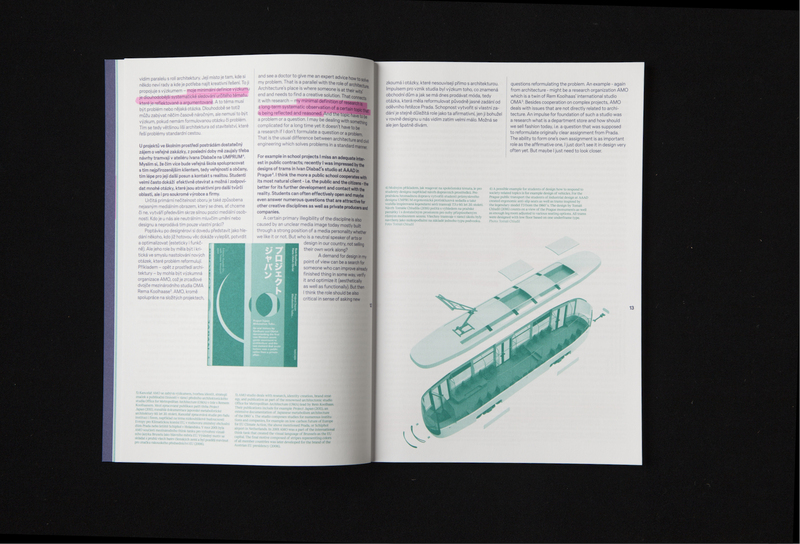 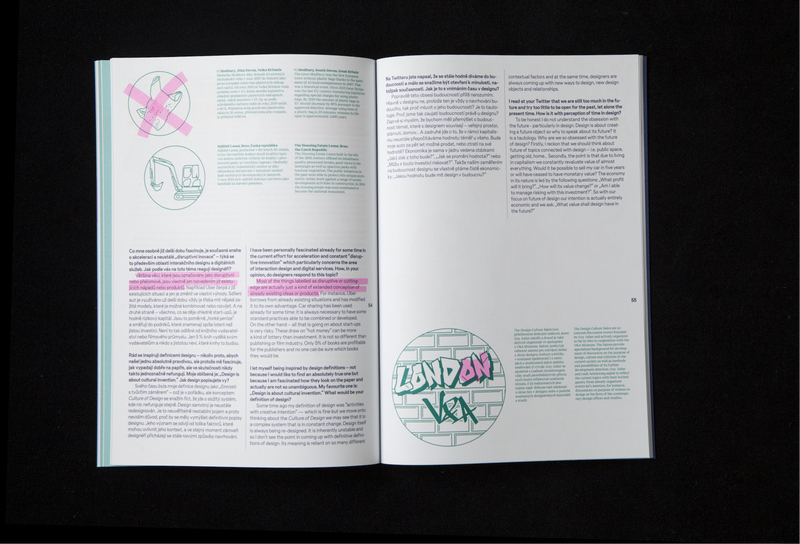 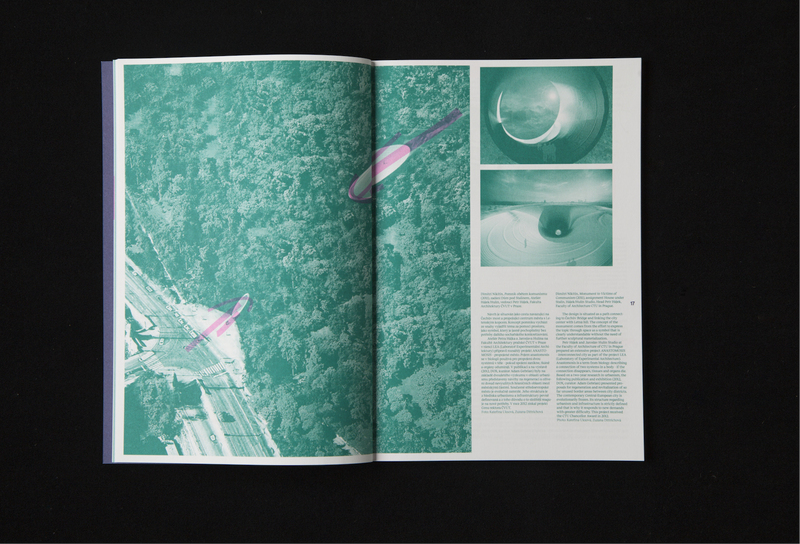 Teoretical publication about role of design in everyday life. 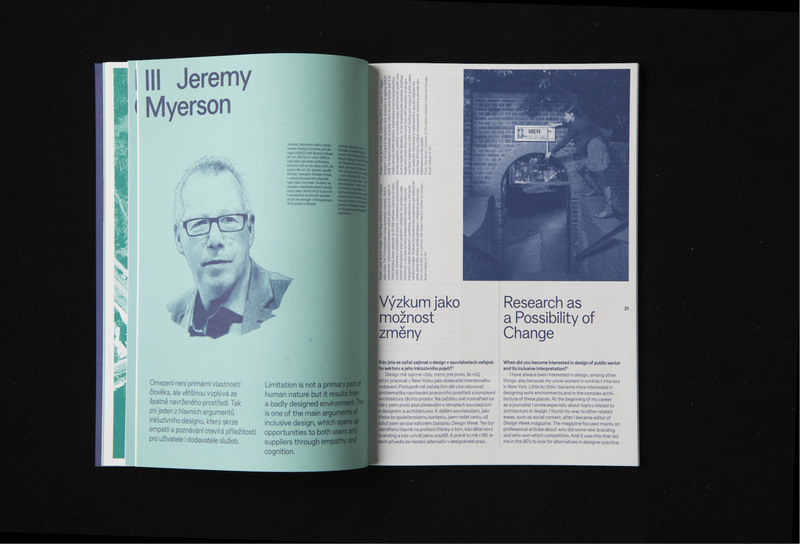 Presented in the form of interviews.